Canasg's webreeve and accountant. Singer with Rudsambee since 1996. 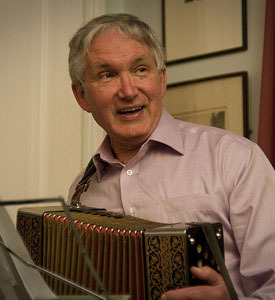 He would like you to imagine, from this photo, that he can play the melodeon - but he really can't.